Tamela joins our practice after working in oral surgery for over 10 years. She comes with energy and excitement to learn a new specialty where patient care and their needs are her #1 concern. Tamela enjoys spending time with her husband of 28 years, her two children, and their German Shepherd. She loves the outdoors and has a passion for serving others. Lindsey comes to us from Greenville, KY where she was born and raised. She joined our office after completing a month long internship in Haiti. This experience and the people of Haiti have changed her life over the last five years. Lindsey attended college at Trevecca University in Nashville, TN with a scholarship for Cross Country and Track and Field. In her free time she enjoys running, working out, and spending time with family and friends. 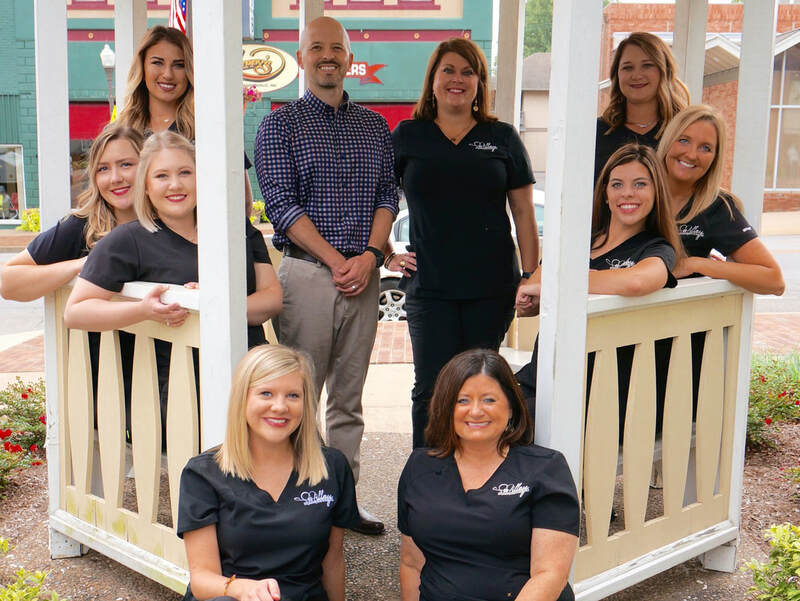 Ginger has proudly served in orthodontics for 23 years. She is married and has two children who are the highlights of her life. She enjoys attending church with family and being a part of all of her kids' activities. She and her family love traveling every chance they get! Family is number one in Amy's life. She has been married to Daniel for 20 years, and they have two energetic and fun-loving boys, Oak and Duke. Her boys keep her busy with soccer and baseball most of the year. When she is not at the field, she can be found with her family, camping, mountain biking, or binge watching her favorite tv episodes like Survivor. 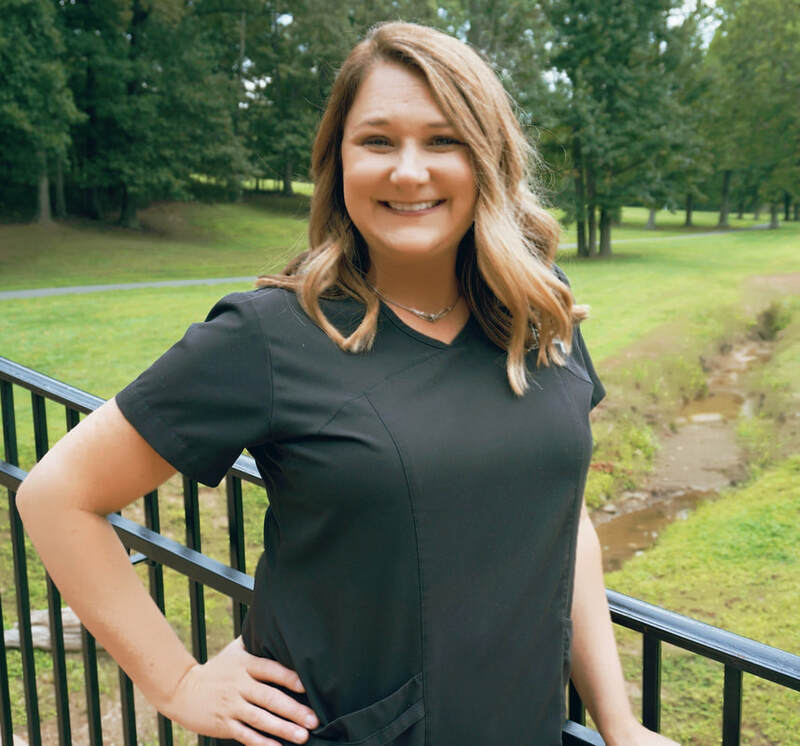 She feels blessed to be a part of the Millay Orthodontics family for four years. 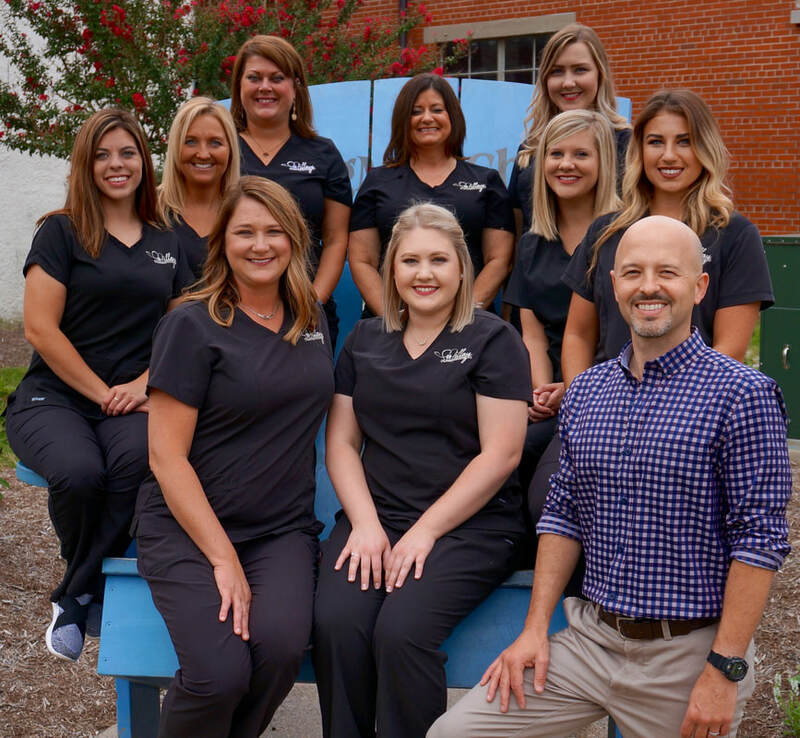 She believes it is rewarding to see the transformation of patients from the first moment they walk in as a new patient until the highly anticipated day of having their braces removed. Sarah joins our staff with her bubbly personality and honest, caring heart. She has a sweet spot for our patients and loves working in the public. She likes to meet new people and help those around her. She enjoys making others laugh, and she is a very hard worker. She loves her job and is eager to keep gaining experience. She says she "loves changing people's appearance and making them feel more confident about their smile." Sarah is from Morganfield, KY and is currently raising her son, Elijah. When Sarah is not at work, she loves attending church, relaxing, and spending quality time with the people she loves. Maggie is the newest member of the Millay Orthodontics team. Born and raised in Madisonville, she is involved in our community and enjoys meeting new people wherever she goes. Maggie and her husband, Cody, are kept busy making memories with Layla (age 8) and are big cat lovers! In her spare time, Maggie likes to watch UK basketball, sing car karaoke with Layla, and spend time with her friends and family. 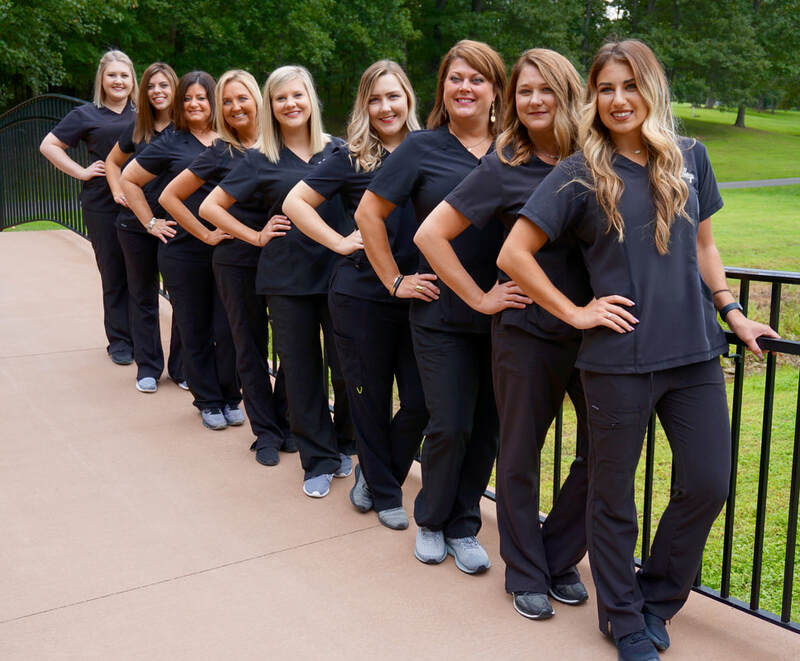 ​Courtney has been an assistant at Millay Orthodontics for six years. She is from Ohio and went to college at Eastern Kentucky University where she met her husband, Andrew. They have two children, Landon (7) and Kinsley (2). When Courtney isn't working, she enjoys spending time with family and friends, as well as reading.